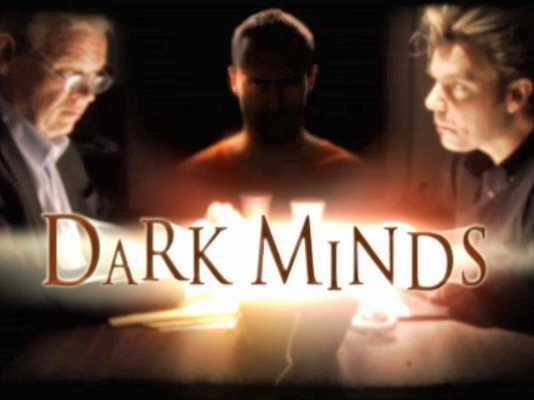 Investigation Discovery’s “Dark Minds” explores unsolved murders likely committed by serial killers, and its second season is more dramatic than ever.Investigation Discovery sent BI an advance copy of the episode premiering Feb. 27. It explores the saga of the Original Night Stalker, a serial killer who terrorized Southern California in the ’70s and ’80s. In the episode, nonfiction crime author M. William Phelps thinks he has a shot at solving the long-unsolved crime because he has access to a secret weapon — an incarcerated murderer called Raven. Just in case Phelps’ dark words don’t adequately underscore the seriousness of the case, every time he talks to Raven on the phone an eerie raven flutters onto the screen. The entire episode plays like a bad mini-drama movie on a low-budget cable network. The show really doesn’t need to play up how scary serial killers are. The idea of people preying on other humans is disturbing enough on its own. Serial killers feel no empathy with their victims and “have no appreciation for the absolute agony and terror and fear that the victim is demonstrating,” Chicago-based forensic psychiatrist Dr. Helen Morrison told Business Insider. Plus, the show had plenty of real-life dramatic footage to work with, including an interview with a woman who was attacked by a man who was likely the Original Night Stalker. Her story was gut-wrenching on its own and needed no dramatization.